Top Gun Drywall Supply is focused on service. We had our start back in 1984. We started out as a Stocking & Hauling business that grew into a supply business. Our roots are in the delivery and placement of the product. It is service that is our focus. Unlike our competition, we specialize in drywall. 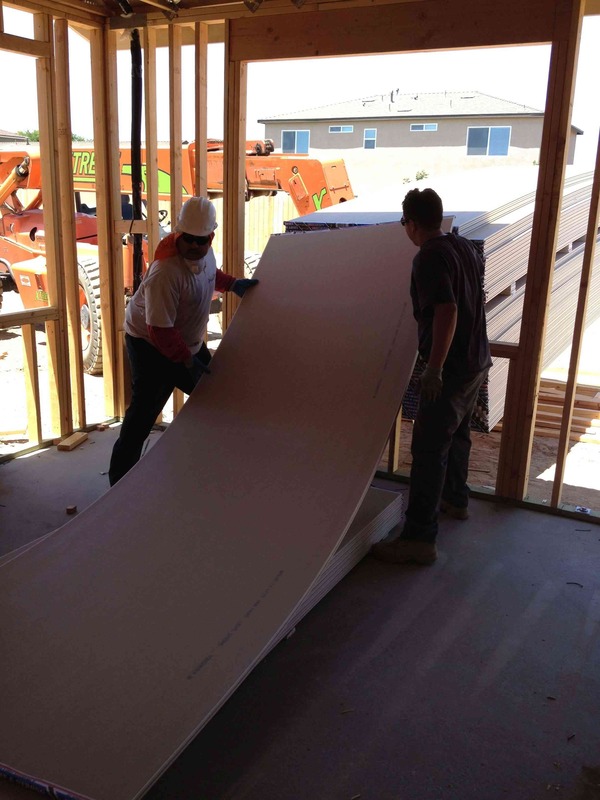 Because of this we are the preferred supplier for many drywall contractors in California. Come in to one of our locations for free drywall advice or a price quote. Or just come in and chat with our friendly staff.